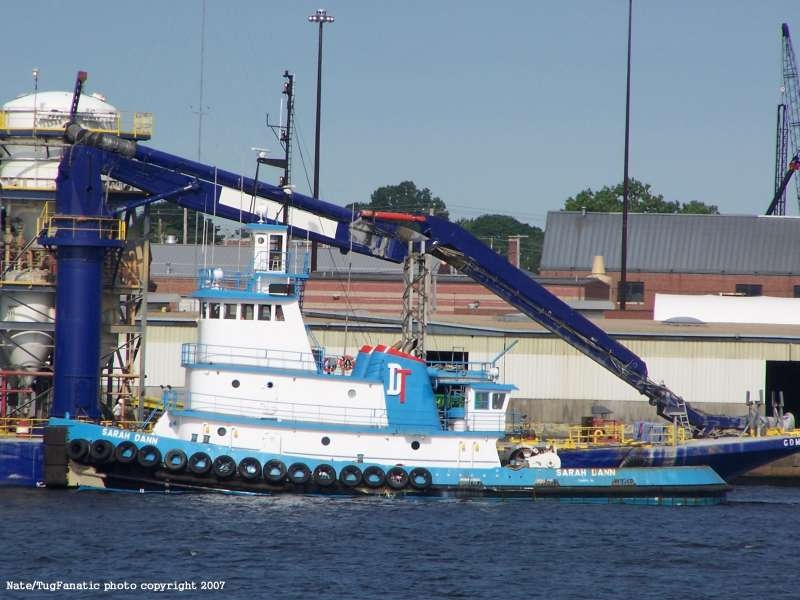 Built in 1983, by Main Iron Works of Houma, Louisiana (hull #370) as the Stephanie Dann for the Dann Ocean Towing Company of Tampa, Florida. 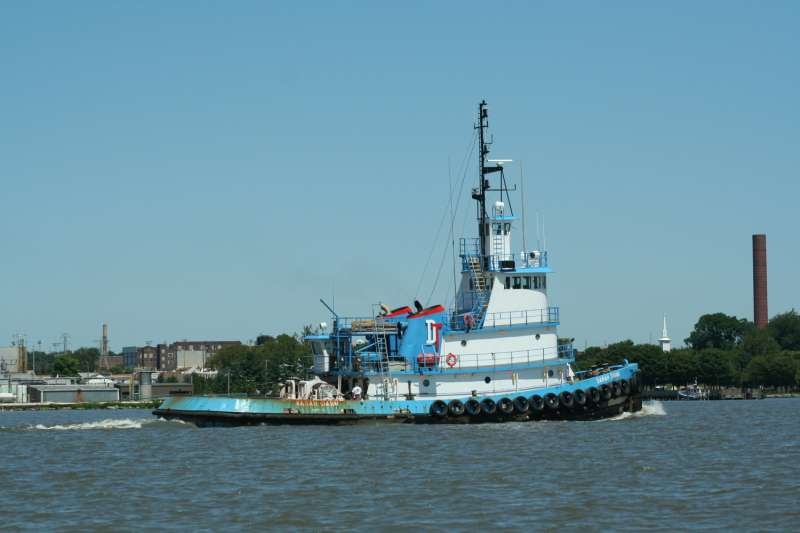 In 1989, the tug was acquired by Zapata Gulf Marine Service Incorporated of Houston, Texas. Where she was renamed as the Gulf Sabre. In 2002, she was acquired by the Dann Ocean Towing Company of Tampa, Florida. 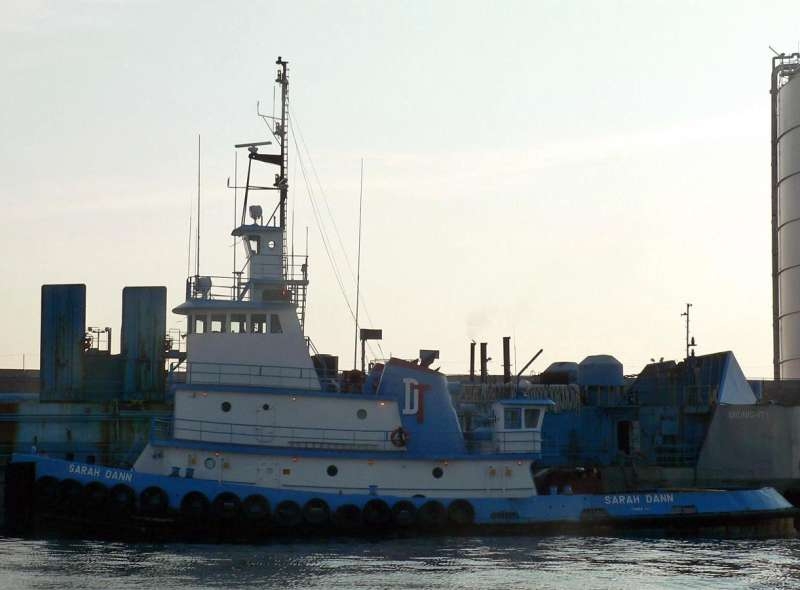 Where the tug was renamed as the Sarah Dann. 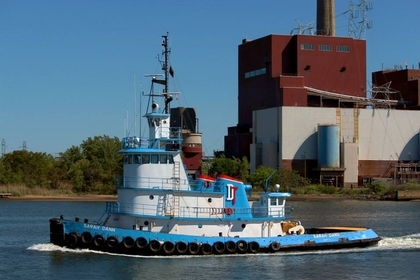 Powered by two, Tier II compliant, MTU 12V4000 M53 3700 HP, diesel engines. with Twin Disc MGN 1817V reduction gears, at a ratio of 7.59:1. Turning two, 96(in) by 98(in), five bladed fixed pitch, propellers, mounted in kort nozzles. For a rated 3,000 horsepower. Her electrical service is provided by two, 99kW generator sets. Driven by two, Tier II compliant, John Deere 6068 TFM76 diesel engines. 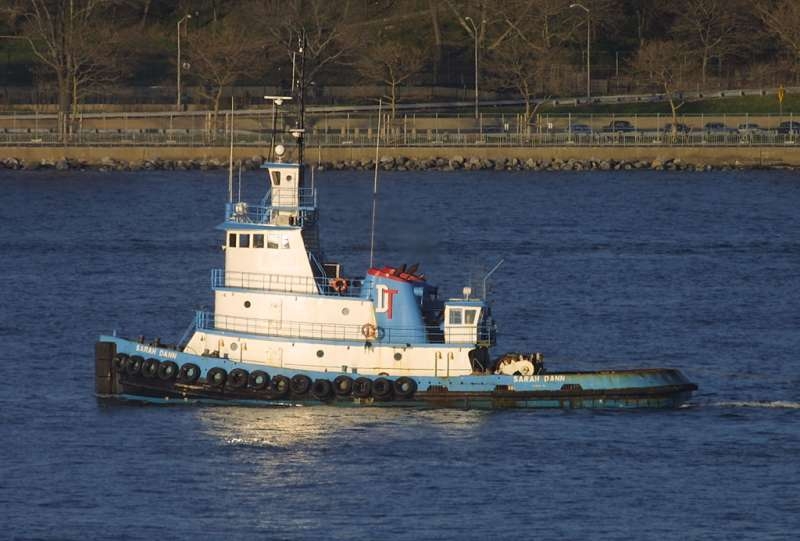 The tug's capacities are 78,345 gallons of fuel, 1,970 gallons of lube oil, and 16,675 gallons of potable water. The towing equipment consists of a double drum, Smatco 46-DPDT-100 towing winch. Outfitted with 2,000(ft) of 1.75(in) towing wire on the the primary drum. And, 2,000(ft) of 1.75(in) towing wire on the secondary drum.